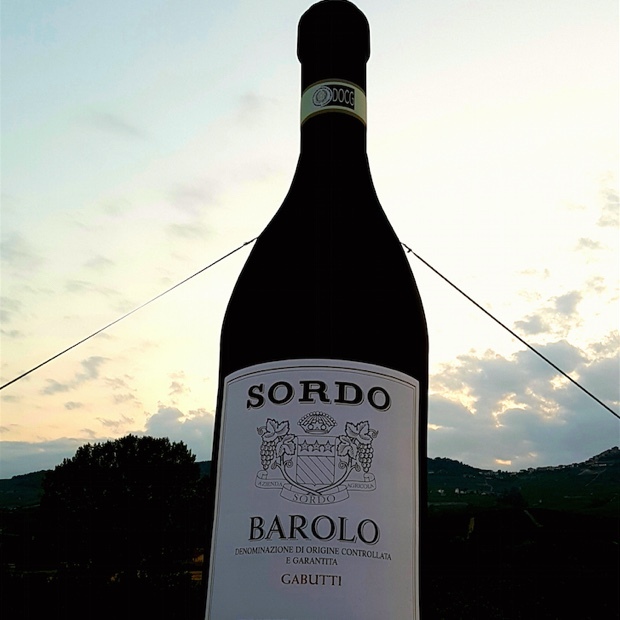 On Thursday, July 13, 2017 an event dedicated to the “Fantastic 8 cru of Barolo 2013” was held at the farm of Giorgio Sordo. 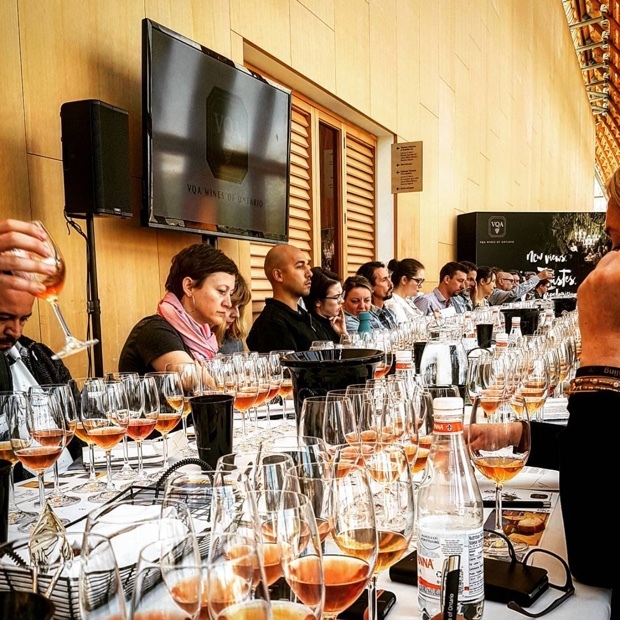 The program included a guided visit to the historic part of the 1912 cellar, the modern 2016 cellar and a tasting of Sordo’s eight Crus di Barolo, attended by experts, opinion leaders, sommeliers, influencers and journalists from all over the world. 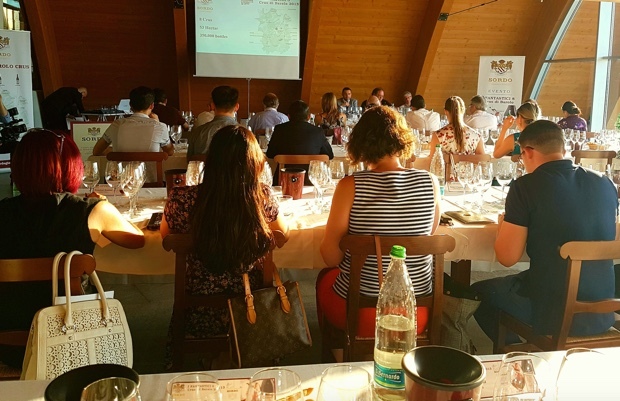 Senior Sordo Enologist Ernesto Minasso introduced the Sordo terroir and then Ian D’Agata took over, Scientific Director of Vinitaly and the Wine Project of the Collisioni Festival. 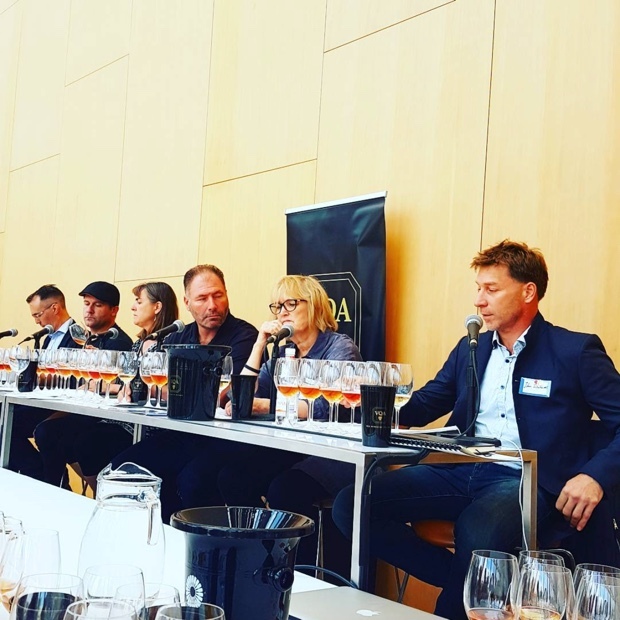 The teachings of (Armando) Cordero were invoked, in discussion of respect for what each site can deliver, in working them exactly the same way, so that what you are left with is a true sense of each site, to recall an Ontario “climat” terminology, a Barolo somewhereness if you will, tells Mr. D’Agata. 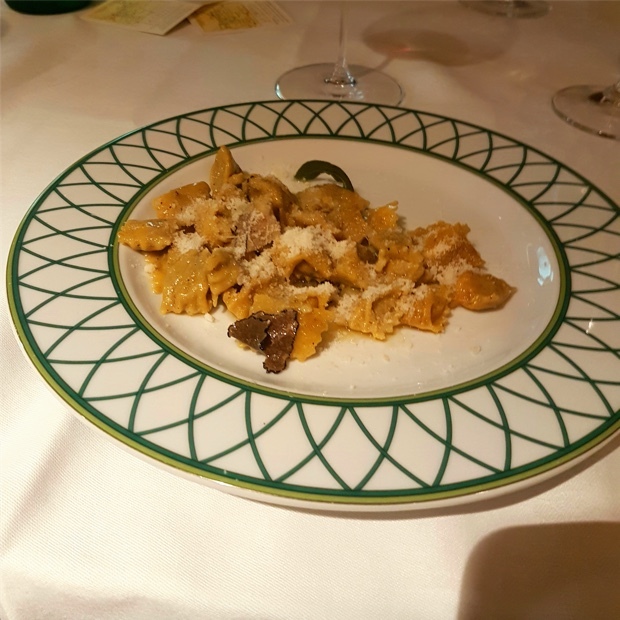 Sitting there, listening to these introductions and pronouncements, self says to self “let’s see about these things.” A dinner followed, prepared at the hands of Chef Danilo Lorusso of La Crota di Roddi. 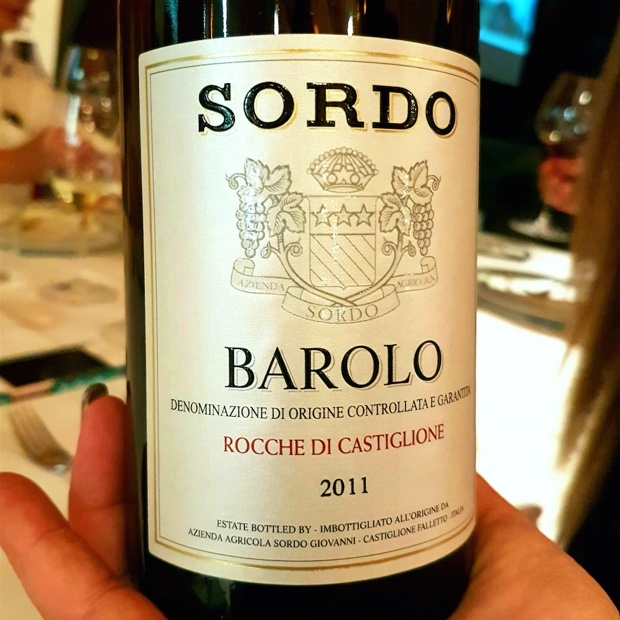 The two soil epochs of Barolo are divided by a diagonal line that runs from the northeast down to the southwest, drawn between Roddi and Grinzane through Castiglione Falletto down through Barolo and to Novello. 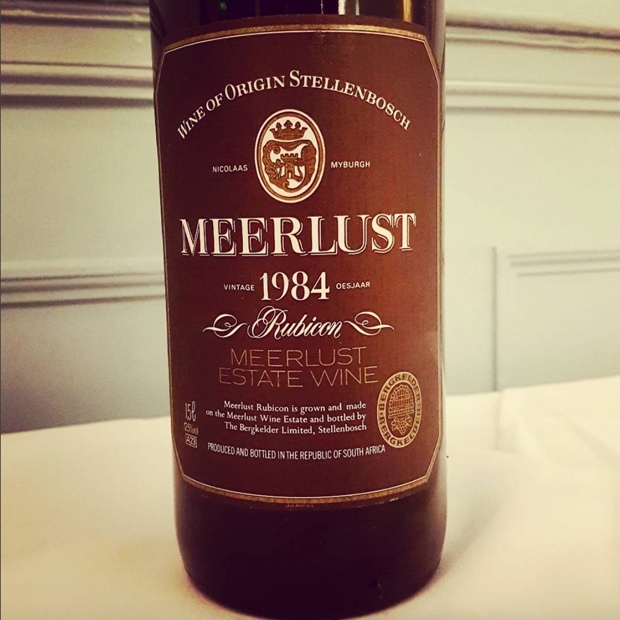 The appellation’s two soil types are Tortonian and Serravallian (or Helvetian), both of which were formed millions of years ago and each are responsible for producing different styles of nebbiolo. 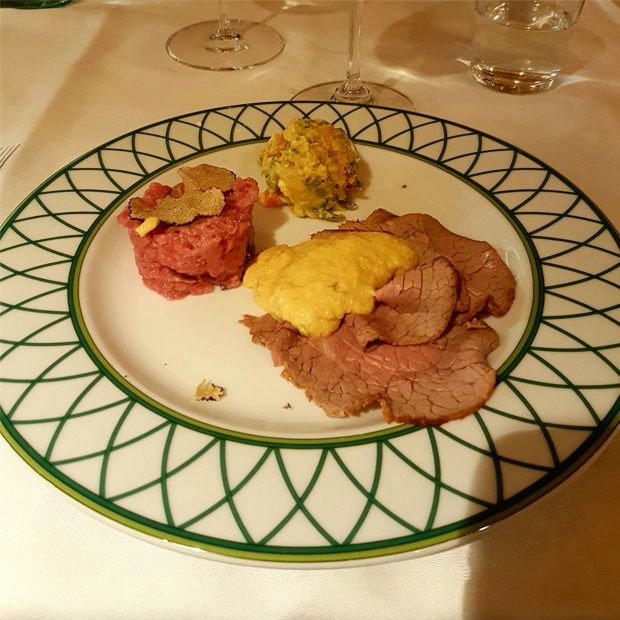 La Morra and Barolo to the west are lands less compact and more fertile and the general consensus puts these nebbioli in the realms of the elegant and more (relatively) amenable. In and around Serralunga d’Alba, Monforte and Castiglione Falletto, the Serravallian is marked by dense, compact marl and the Barolo there tends to greater body and alcohol, ideal for a potential to longer aging. La Morra’s famous cru include Arborina, Brunate, Cerequio, Gattera, Gianchi, Marcenasco and Rocche dell’Annunziata. Barolo’s are Bricco Viole, Brunate, Cannubi, Cannubi Boschis, Sarmassa, Via Nuova, Rue and San Lorenz0. In Castiglione Falletto there are Bricco Rocche, Villero, Monprivato, Fiasc, Mariondino, Pira and Ravera. In Serralunga d’Alba the Cru include Falletto, Francia, Marenca, Vigna Rionda, Marenca-Rivette, La Serra, Margheria, Ornato and Parafada. Monforte d’Alba holds the vineyards of Bussia, Cicala, Colonnello, Dardi, Ginestra, Mosconi, Munie, Romirasco and Santo Stefano. 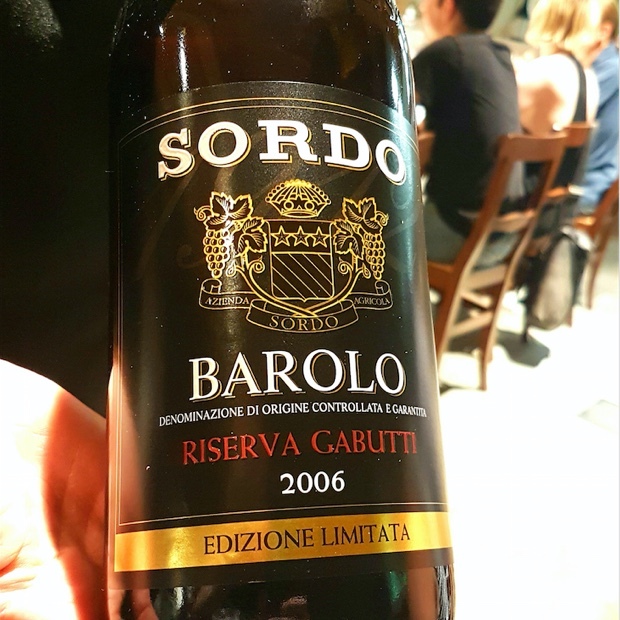 The official recognition of the DOC Barolo happened in 1966 and the DOCG followed, in 1980. 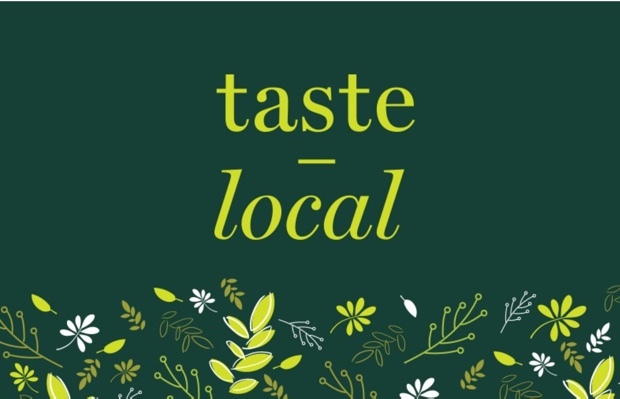 The grape variety is 100 per cent nebbiolo in a production zone covering the entire township of three villages; Barolo, Serralunga d’Alba and Castiglione Falletto, plus part of the territory of eight other small townships. 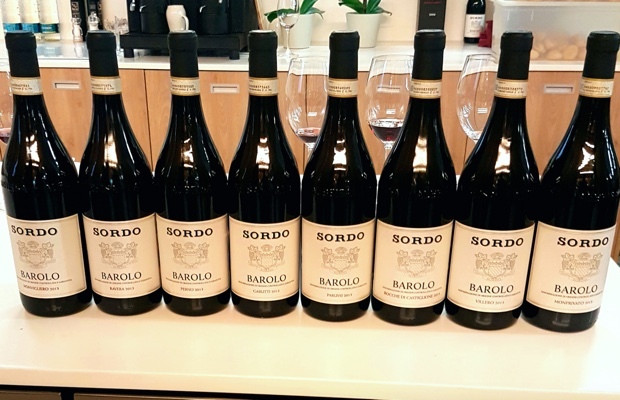 Sordo’s excellent eight are what the parlance of Barolo times would refer to as “sorì”, or Menzione Geografica Aggiuntiva (MGA), or individual vineyard names. 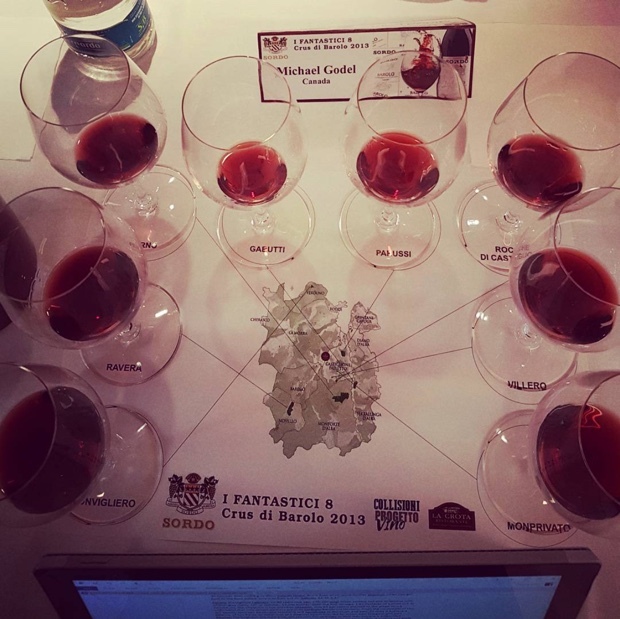 There are more than 100 officially recognized MGAs in Barolo. 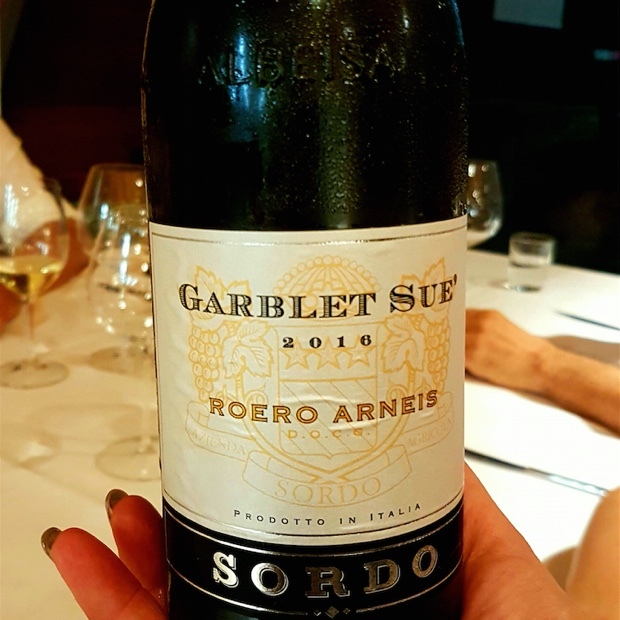 Sordo’s eight cru are spread across 53 hectares, 80 per cent cultivated to nebbiolo, plus dolcetto, barbera, arneis, chardonnay, viognier and sauvignon blanc. The total production is 350,000 bottles, with vineyards subsidized by grass and ground cover between the rows. 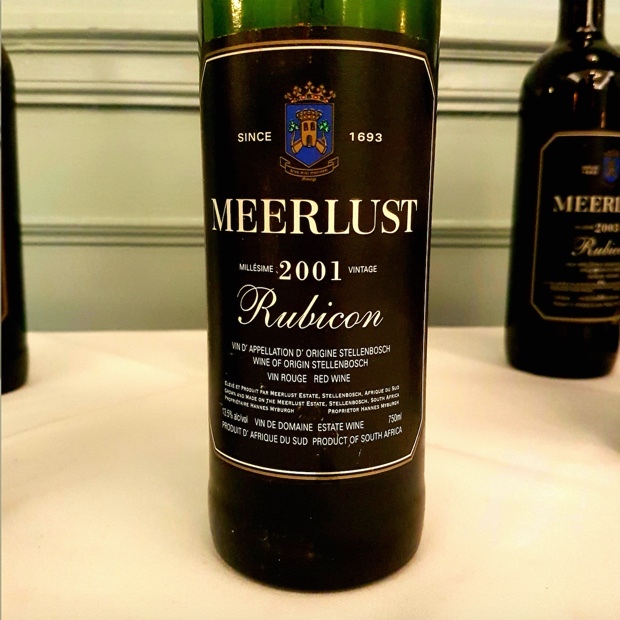 No chemicals though sulphur is used, with stainless steel ferments, élevage in large Slavonian oak casks, further time in bottle of six months, 36 for riserva. 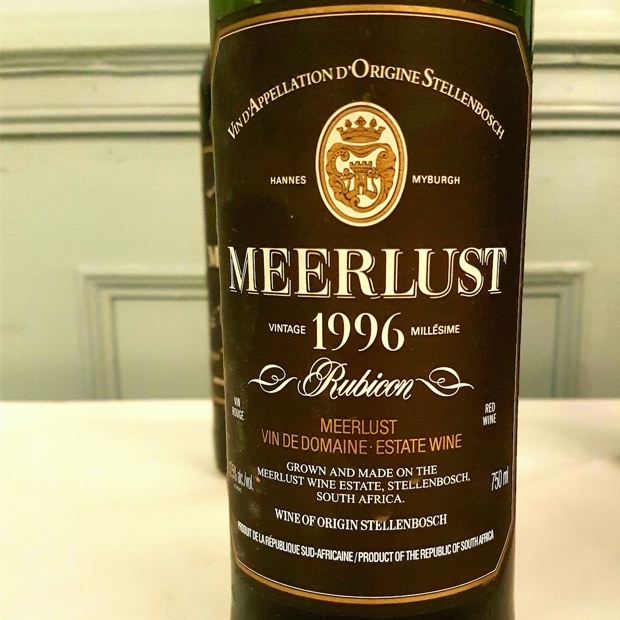 The vintage 2013 saw a warm, dry winter, above average in that regard, a cold March, rainy spring, warm summer and dry fall. A 15 day harvest was executed across October. 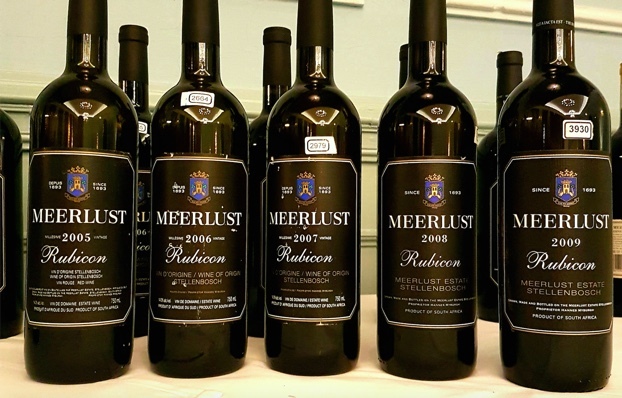 Here are the notes on the eight 2013 cru plus three extras poured with dinner.